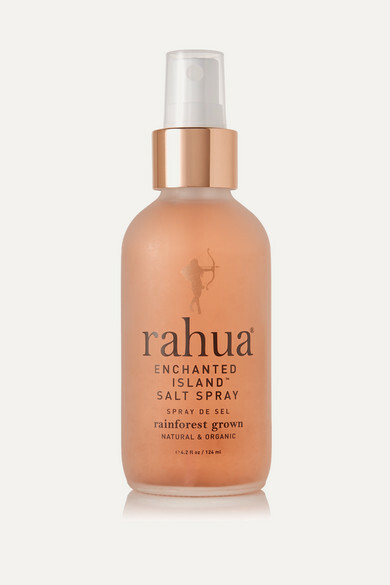 Rahua's sea salt spray is inspired by the lush flora of the Galapagos Islands, where founders Anna and Fabian honeymooned and revisited this year for their 10th anniversary. Designed to create beachy, "mermaid-like" waves, it's formulated with texturizing Pink Sea Salt, strengthening Hibiscus Extract and moisturizing Guayaba Sugars. The exotic, tropical scent will give you serious vacation vibes.